Six years ago I first read on a forum about the skeletal remains of two bodies that were found on the Great Eastern between its double hulls when it was being dismantled in 1889. To make a point a skeptical poster stated that the space between this ship’s double hulls was only 8 inches across--so how could two bodies have fit into this space? I just laughed. In 1849 the Great Eastern was the largest ship the world had ever seen. It was over 700 feet in length. 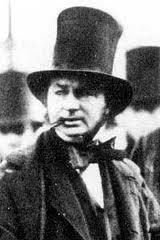 Isambard Kingdom Brunel who designed the Great Eastern was one of the greatest engineer visionary of the 19th century. He collaborated with John Scott Russell whose company built her over a period of 3 years in a London shipyard. 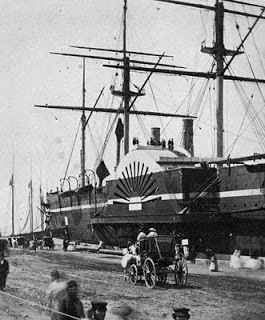 The Great Eastern was the first ship to incorporate a double-skinned hull--today this feature is standard in large ships--it is a major safety feature. The ship’s two wrought iron hulls were each 9mm in thickness the space between these two hulls was several feet in width. Here is a factual statement that backs up the distance between the inner and outer hulls. The statement that the area that separated these two hulls was only 8 inches wide is ridiculous--especially for a ship the size of the Great Eastern. Some feel the inspection hatches in the ship's inner hull would have provided an easy escape. Which debunks the myth that two skeleton's were found. The one part of this story that is true is-- two riveters did actually disappear during the construction of the Great Eastern. Regardless, there were several reports of the ship being haunted after it was put into service. The Great Eastern was built to hold 4,000 passengers and 400 crewmembers. This was twice the capacity of any ship of the time. But the ship never reached its potential. Early on, a series of accidents that resulted in deaths left the ship’s reputation in tatters. During the first attempt to launch the ship the winch spun out of control tossing the operators around violently. Four men were seriously injured, a fifth John Donavan, aged 74 died of severe internal injuries. To the humiliation of Brunel, the ship had moved only 3 feet. 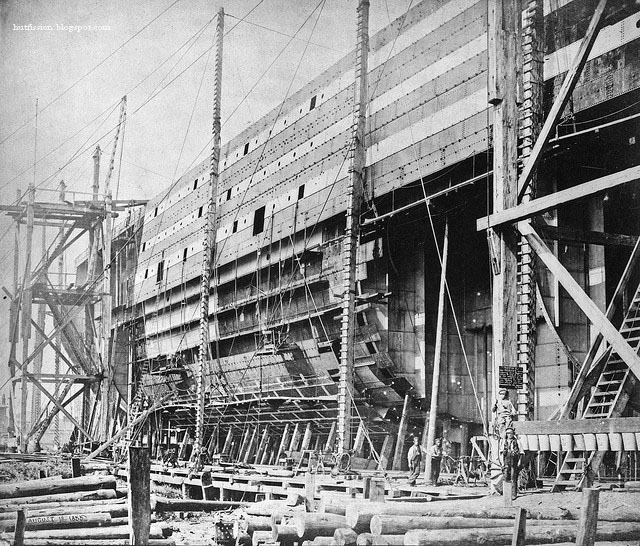 Once on the water, riveters or as they were called--bashers continued to work on the ships’ double hull. The legend referred to above began when a riveter and his apprentice disappeared during this time. A story was spread that it was feared they had been enclosed between the 2 hulls. It was even mentioned a search had been instated but they were not found. During the ship’s first sea trials off Hastings in 1859, the heater attached to the paddle engine boilers exploded on the forward deck. Six firemen died--painfully scalded by hot steam, others were seriously injured. Some workers jumped overboard and drowned. The captain of the ship, William Harrison while sailing from Hythe to Southampton in the ship's boat hit a squall near Southampton dock gates. His boat capsized, he and 2 others were found dead--they drowned. One of the deceased was the purser's 14-year-old son. The ship quickly gained the reputation of being “cursed.” * On her first crossing to North America the ship carried only 43 passengers. Many of these passengers quickly regretted their decision to travel on the Great Eastern. During this voyage, they and crewmembers were startled to hear loud tapping, moans, and shouts coming from the ship’s hull. During this first crossing one seaman fell overboard into the thrashing paddle wheel and died. When these frightened passengers reached New York they were relieved but as the Great Eastern arrived its paddle wheel sheered 5 feet off the dock. There were few docks at the time that could accommodate the Eastern's size. After this, the ship was thoroughly searched to try and find the source of the odd sounds. But nothing was found. It was now firmly believed that the Great Eastern was cursed. Plus, rumors started to circulate that the sounds heard were the ghosts of the two riveters that had been mistakenly sealed within the two hulls. On its second crossing in 1861, the ship had 400 passengers aboard but a hurricane hit--the Eastern now damaged did not continue the crossing--it limped back to Britain. After this, the loud tapping with the screams and moans continued to frighten the few passengers that sailed on board the ship. As mentioned above in 1862 the ship once more experienced bad luck. A large rock gashed the bottom of her outer hull outside of New York Harbor. A crew of riveters was brought in to repair the damage. But hearing the odd noises for themselves and knowing the ship was considered haunted they refused to continue their work. The ship was no longer used as a passenger ship. It was sold for a fraction of its worth. 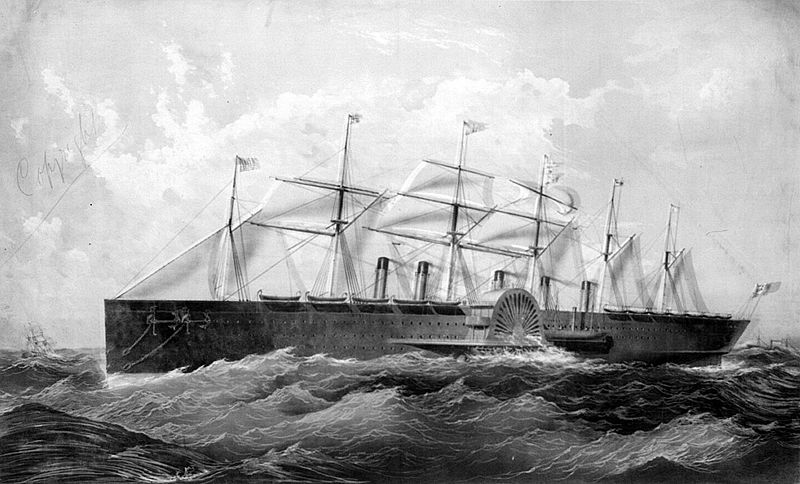 In 1866, the ship made 5 trips carrying thousands of miles of coil inside her hull. This coil was used to lay the first successful transatlantic telegraph cable. This is considered the one success the Great Eastern achieved. At Liverpool waiting to be scrapped. The Great Eastern was then put up for auction. In 1889 after 31 years in service and 33 deaths she was sold to an English company for scrap. One more death occurred when two crews dismantling her got into a fight. One man was hit over the head and died. 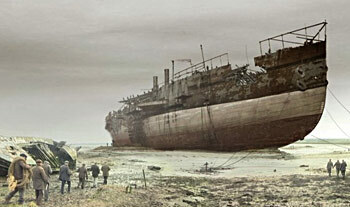 It took 200 men 2 years working 24/7 to dismantle the Great Eastern. During this time several newspapers reported the discovery of two skeletons in the inner shell on the port side. This reinforced people’s belief that this ill-fated ship was haunted. The Great Eastern most likely was haunted but not by two enclosed bashers. Considering all the accidental deaths that occurred on board it was probably one or more these that caused the ship to be haunted. * It is said the ship’s designer Brunel succumbed to this curse. During the Great Easterns’ first year in service, he experienced two strokes and died in September of 1859. In a past post I talked about the differences between the main types of hauntings people experience--poltergeists or noisy ghosts is one type of haunting people experience. The following 5 examples of phenomena are typical to a poltergeist haunting. Unexplained noises are heard--that cannot be easily explained. 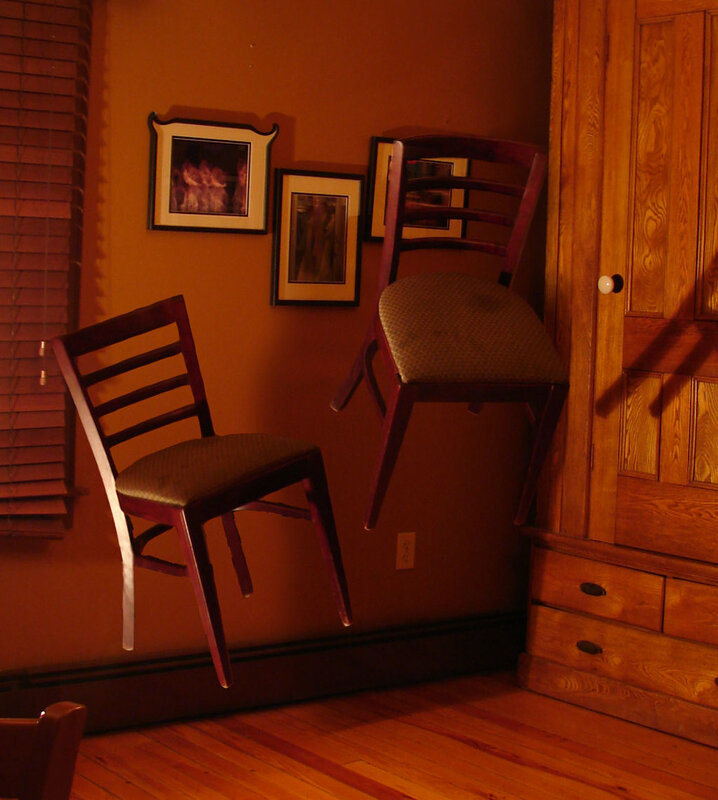 Poltergeists often bang or tap on walls loudly. The location of this noise often cannot be determined. Items in the home are moved or even thrown. Poltergeists like to make their presence known by giving visual clues. Mysterious voices or whispering is heard. Again often the location of this noise cannot be pinpointed. Lights and other electrical items in the home are turned on and off without cause. This is yet another visual clue given to draw attention to the activity. Bed covers or sheets are sometimes pulled off while people are asleep. Unlike other haunting activity that sometimes lasts for years through many generations poltergeist activity is normally of short duration. The standard belief is this activity occurs when there is some form of emotional upheaval connected to a person that resides in the house experiencing the haunting. One stereotype that should be broken is that this activity is always connected to teenagers. People of all ages going through emotional stress can be the catalyst for this type of haunting. Poltergeist activity typically starts out slowly and then the disturbances gradually build in intensity and frequency. An example of this is when noises that are heard become louder and louder. 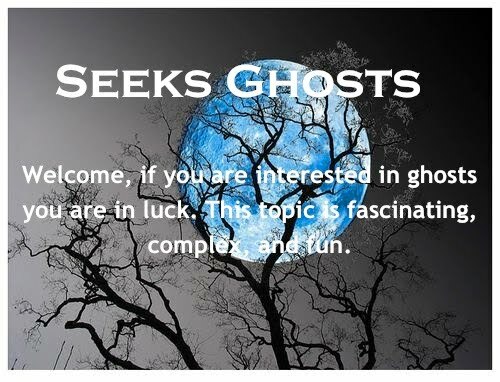 This activity like most hauntings occurs both during the day and at night. It is just noticed more at night because the environment surrounding the phenomena is quieter. When poltergeist activity peaks this is when it becomes most assertive. There are documented cases where people have been scratched, bit, slapped, pushed, shoved, and had their hair pulled. But it should be emphasized here this extreme activity is very rare. 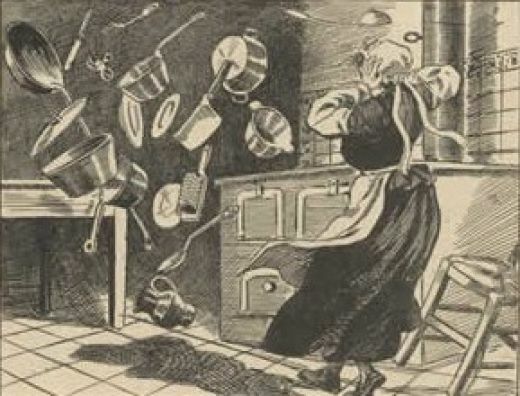 Poltergeist activity often decreases in intensity quickly. In fact, in most cases this phenomenon fades away and then completely disappears within a few weeks. When experiencing poltergeist activity it is best not to: use a Ouija Board or challenge or confront the entity. These actions may accelerate the activity. Today Goldfield is a small former mining town between Las Vegas and Reno that has a population of 500. In contrast, in the early 1900s Goldfield’s population swelled to over 30,000 after the local residents found gold. During the town’s boom years the stately 150-room Goldfield Hotel opened in 1908. The hotel was built atop an old gold mine. The Goldfield had the first electric elevator west of the Rocky Mountains and imported the finest chiefs from Europe. One young man, George Winfield cashed in on this gold rush and bought most of the town’s assets--he quickly became Nevada’s richest man. 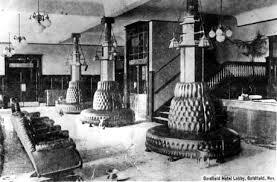 When the gold boom ended the Goldfield Hotel remained open. By the 1920s George Winfield was the state’s most powerful politician. Goldfield Hotel in its' heyday. In the 1930s Winfield started an affair with a pretty young prostitute by the name of Elizabeth. Within a short time Elizabeth found herself unwed and pregnant. She told George he was the father of her child. George fearful for his reputation paid Elizabeth to remain quiet. But when she began to show he became worried the locals would start asking questions. He then arranged to hide Elizabeth from prying eyes. He had her chained to the radiator in room 109 of the hotel. She was brought food and water but when she cried out for help her pleas were ignored. It is a mystery exactly what happened next. Some stories claim that Elizabeth died during childbirth. Others state that George actually murdered her. Regardless, Elizabeth and her child were never seen again. Legend states George Winfield dumped Elizabeth’s body along with her newborn down the old mineshaft below the hotel’s basement. 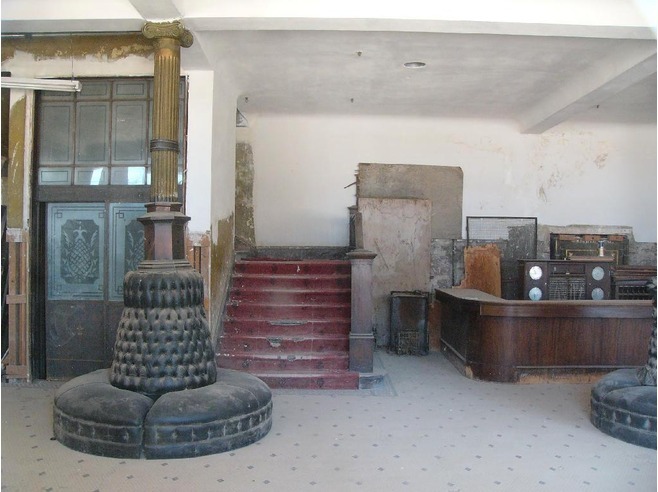 Not long after Elizabeth’s “disappearance” her ghost was seen at various locations in the Goldfield Hotel. She is described as being beautiful with long flowing hair. It is said she wears a white nightgown. The Goldfield Hotel was closed down in 1945. 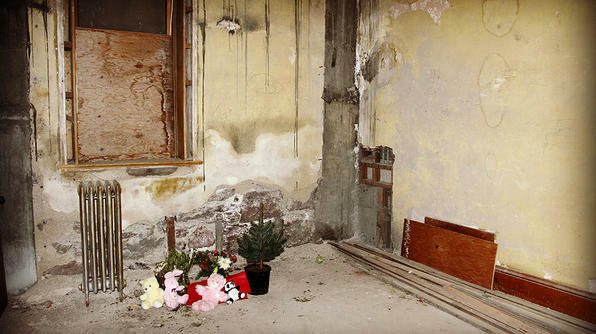 Over the years, people who have visited the abandoned building have heard Elizabeth crying out for her baby. Others have heard a baby crying in the hotel’s basement. Another hot spot is room 109. This room where Elizabeth was chained is always unnaturally cold and investigator’s electrical equipment often malfunctions in this area. The hotel is said to have several other ghosts. In the 1930’s two guests staying at the Goldfield committed suicide. A male guest jumped from his room’s window and a woman hanged herself in her room. The apparitions of these two guests have been seen ever since. The “Gold Room” the hotel’s dining room has an active spirit. This ghost is that of an old man who likes to throw things around this room. He has been dubbed, “The Stabber” because he is seen lurching at people with a knife. However, he has never harmed anyone. Witnesses to this event state before his knife makes contact with his unsuspecting victim he just disappears. Some speculate that this maniacal ghost is George Winfield. Two other ghosts are children. They are both heard laughing and seen playing around the hotel’s staircase. The following video is considered one of the scariest encounters the Ghost Adventure team has experienced. They were investigating the Goldfield’s basement. It is the clip where a brick was thrown. At the end of this video, a local news channel highlights a visit they made with the Constantino’s a year and a half later--they picked up two interesting EVPs.